The classic 5A design, in a bright white finish. 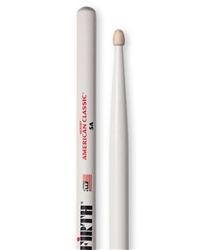 Length = 16" | Diameter. = .565"